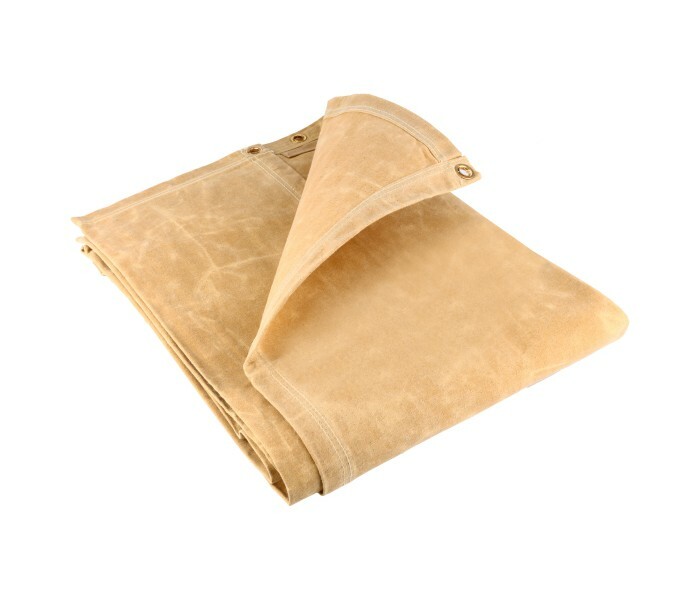 Fabricated from a natural fabric, these hardy tarps are breathable; however please bear in mind that a minimal amount of shrinkage can occur where canvas tarpaulins are subject to varying temperatures. 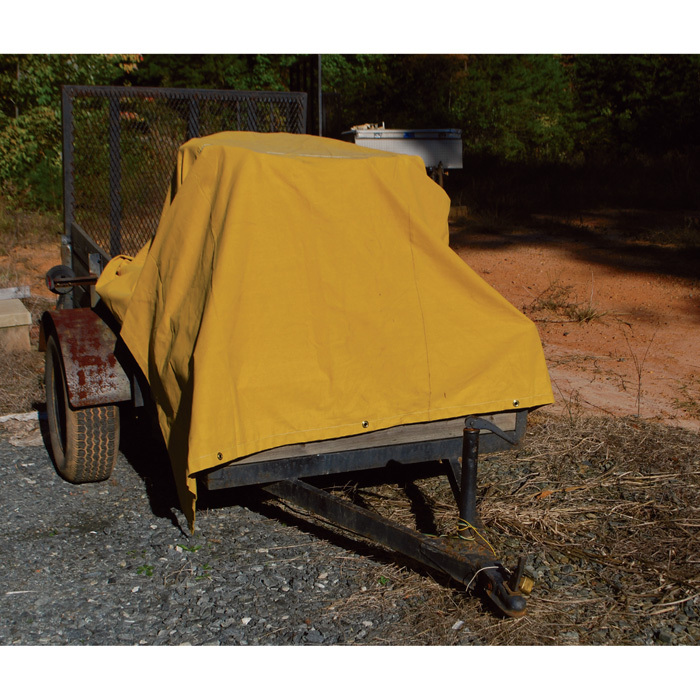 Canvas tarpaulins will require re-treating after exposure to water, in order to maintain their resistant properties. Looking for ideal Canvas Tarpaulin 100% Cotton Manufacturer & supplier ? We have a wide selection at great prices to help you get creative. 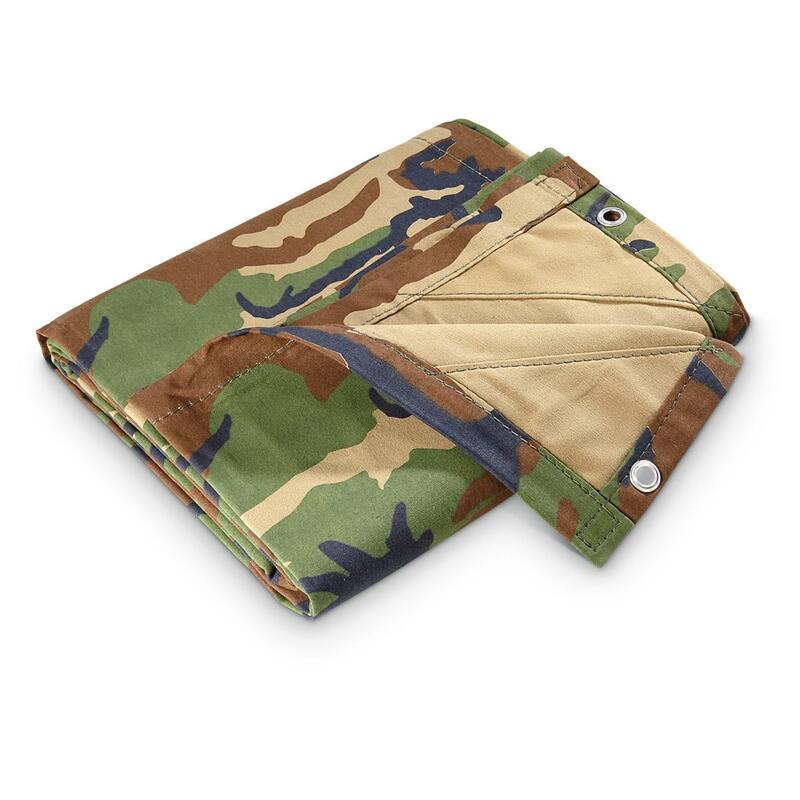 All the Camouflage Canvas Tarpaulin are quality guaranteed. We are China Origin Factory of Cotton Tarp Yellow Color. If you have any question, please feel free to contact us.